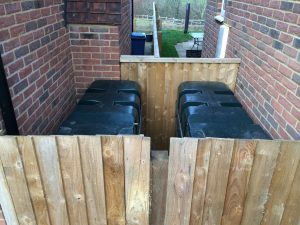 It is unlikely that an oil tank will ever combust without some thing else causing the fire, The Neighbours fence where they could catch it alight with a barbecue for example. 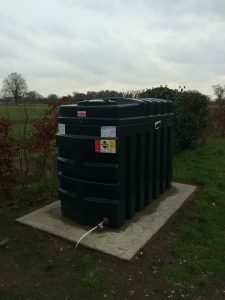 So we have to protect the oil tank from any combustible materials and the safe distances are below. 100mm minimum if near a fire rated structure for inspection and expansion. Please see the link below for the current Oftec fitting guide.